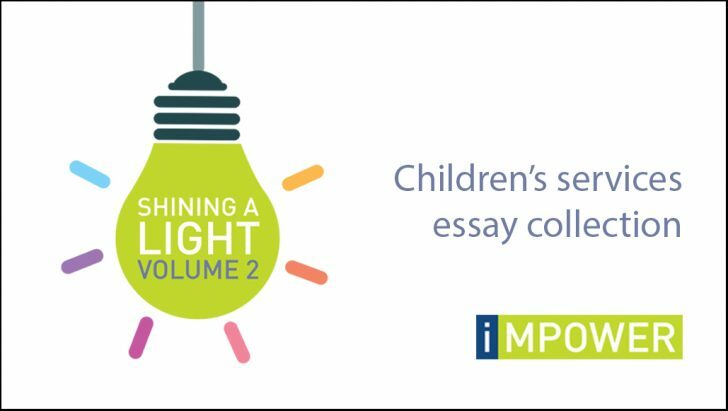 We are delighted to launch the second volume of our ‘Shining a Light’ essay collection, highlighting some of the key challenges facing children’s services. The essays (available to download here) set out some thorny issues, capture important insights, and share valuable experiences from those at the coalface of service delivery across the sector. You will see that our authors include a care leaver, a former Local Authority Chief Executive, three Directors of Children’s Services, a Councillor, and two service providers. The challenges faced by those working in children’s care are considerable and well documented, matched only by the pace at which new ones appear. Since our inaugural essay collection, demand for services has continued to escalate, cuts to preventative spend have increased, a new Minister for Children has been appointed, and Ofsted have demonstrably recognised the role they need to play in driving improvement. Probably the most concerning headline of all over the last few months was the Local Government Association forecasting a £2 billion shortfall in funding for children’s services by 2020. This made sobering reading, and was described by their Chairman, Lord Porter, as a bigger pressure than adult social care on council budgets. There appears to be little urgency in Whitehall to act and address the situation. The debates surrounding children’s services are not exclusive to the social care community, and this is reflected in the backgrounds of our authors. Diverse in topic, the essays reveal some interesting links and themes. 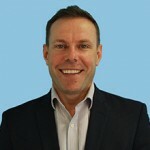 Who is best to lead the drive for continuous improvement? Are local authorities consistent enough in their approach to corporate parenting? Is the market for child placements really broken? Are we equipped with the skills and capabilities needed for systems leadership? Are we creating the right environments for social workers to thrive? We hope that this essay collection will provide interesting food for thought, and we are very pleased that our essays will be covered by The MJ. Please do email us with your thoughts and reactions – we always welcome, and are grateful for, your feedback. Do also feel free to share the collection within your own networks, and share online (#ShiningALight).